So, you want to build a campfire. That means, in most circumstances, chopping some wood. Lucky you. Chopping firewood can be one of the greatest glories of camping. You get to use fun tools for a brief spell, work up a sweat, but don’t actually have to do it all day so it turns into “work.” Kind of like taking a friend’s kids to the park, it’s the perfect dose of awesome, which you wrap up before it becomes a chore. But which tool to choose? We break down a few options here, and give a little guidance as to which is the best for a given task. The hatchet is a good choice for the campfire, and has some additional uses that make it a solid all-around outdoors tool. Choose a hatchet for cutting limbs from downed trees, or chopping through small logs to make firewood. The hatchet is also good for making kindling from small logs, although it won’t do much good for trying to split larger logs. A hatchet is useful around camp. If kept razor sharp (it should be), it can make shavings to start a fire or hone sticks into cooking skewers. It can even be used to break down big game for transport, or pound tent pegs in a pinch. Choose a hatchet as an alternative to a survival knife, as a tool to collect small firewood, and as an all-around camp tool. It’s a great choice for the camper. Hatchets have a few points of differentiation, and the biggest is likely price. 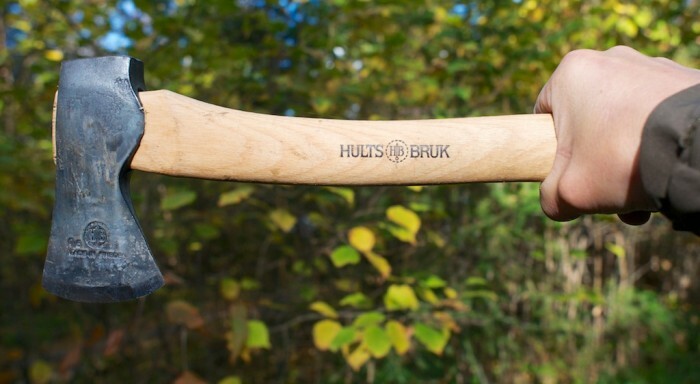 Some, such as the Hults Bruk Almike Hatchet, are hand-forged of high quality steel with beautiful handles, and come at a hefty price ($150 in this case). Less expensive hatchets can also be very functional. Some use glass-filled nylon or steel handles for strength, but may lack some of the rustic beauty of traditional models. Hatchets are intended to be swung with one hand, and most people will be comfortable with a handle length of about 16″ and weight of around one pound. Pick one up and feel it in your hand. Is it comfortable? Feel like it’ll swing well? Then it should do the trick. The axe is awesome. It’s big, burly, and looks cool in photos. But it’s also heavy and cumbersome, and can be dangerous around a group. How to choose: Axe prices vary widely, with hardware store cheapos starting at around $20. 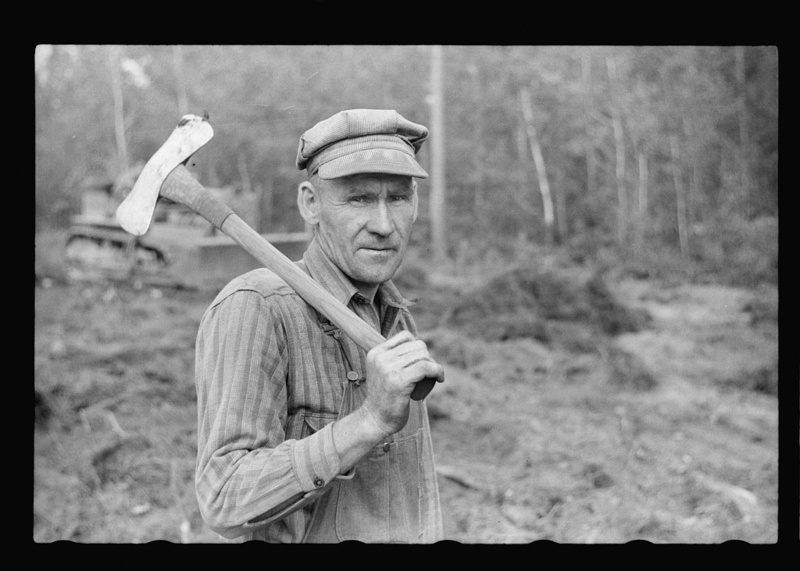 But it’s worth it to spend a few more bucks and get at least an Eastwing, a USA-made brand that makes a good quality, steel-handled axe for under $50. For camping and general outdoors use, a single-bit (sharp on one side) axe is the best choice. While most aren’t intended for the job, they can do double duty knocking in tent stakes and such. For those who don’t mind shelling out a few more bucks for a high-end or hand-ground model, axes made in the U.S. or Europe tend to retain an edge longer, and use better steel, than cheap mass-produced axes. A longer handle tends to be safer for less experienced users, although they take more work to swing. That’s because, if you miss your target or swing through it, you’re less likely to swing past and hit yourself. Don’t swing the axe at your leg anyway though! As with most things, you often get a better product at a higher price, with better steels, hand forging, and hickory handles bringing premium pricing. 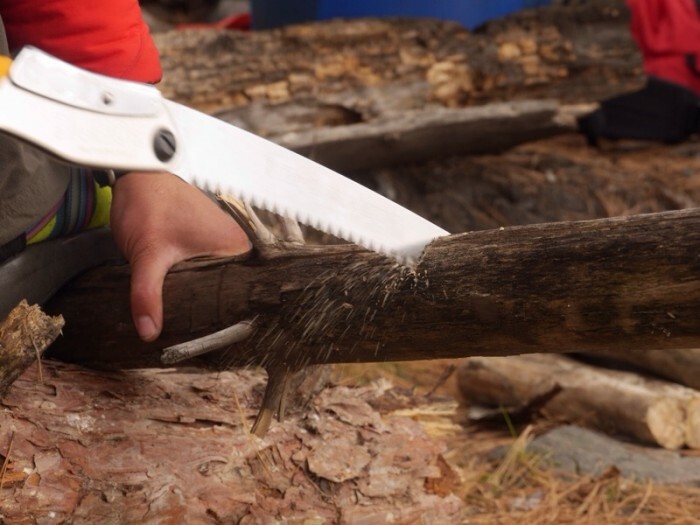 Hand saws are our favorite choice for camping (although they’re no fun to throw). 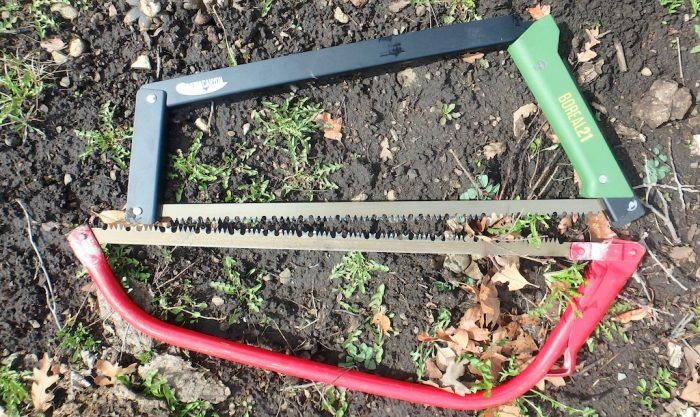 Small hand saws are light, effective at turning small branches and trunks into firewood, and generally faster to use than an axe. They are also much safer than axes in many circumstances, especially around groups of fellow campers, children, and dogs. The drawback to a saw is that it can’t split logs. You need to select firewood wisely if your only tool is a saw. How To Choose: There are three main types of hand saws used in the outdoors. The first is the folding saw. These have a simple design, usually with a stout handle that pivots over a modest, small-toothed blade. They are very effective and available in a wide variety of prices. 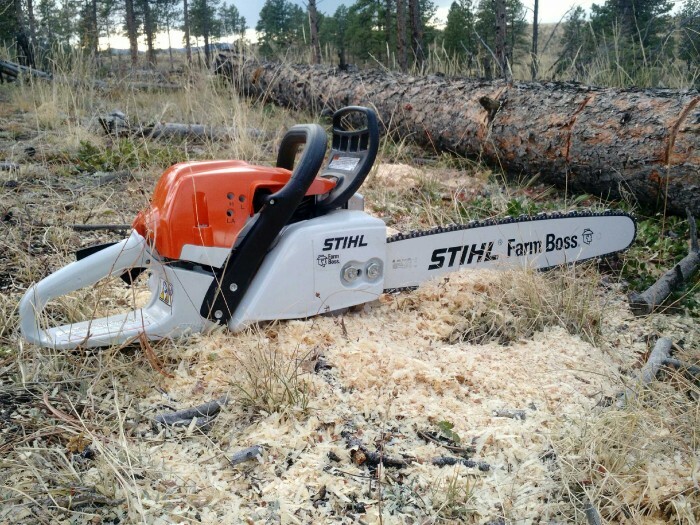 Here, you usually get what you pay for, with high-end models like the Silky Big Boy cutting wood like butter and lasting for years. Less expensive models, well, you roll the dice. A second common type of hand saw for the outdoors is the bow saw. 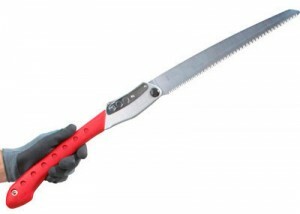 Bow saws use a flexible blade tensioned between the ends of a metal “bow” to cut wood quickly. They are extremely effective and can be found at any hardware store, but they don’t pack well. A great, packable version of the bow saw is the Agawa Canyon Boreal 21, (above) it may be the best folding saw we’ve tested. Another great option is the Sven Saw, which has been trusted for decades. Finally, a light and packable option is the pocket chain saw. Not to be confused with the motorized type, a pocket chain saw is simply a sharp chain that rolls up small and has a handle on each end. You pull it across branches to make a fast cut. The advantage to these is portability. The SaberCut Saw, for example, weighs just six ounces. 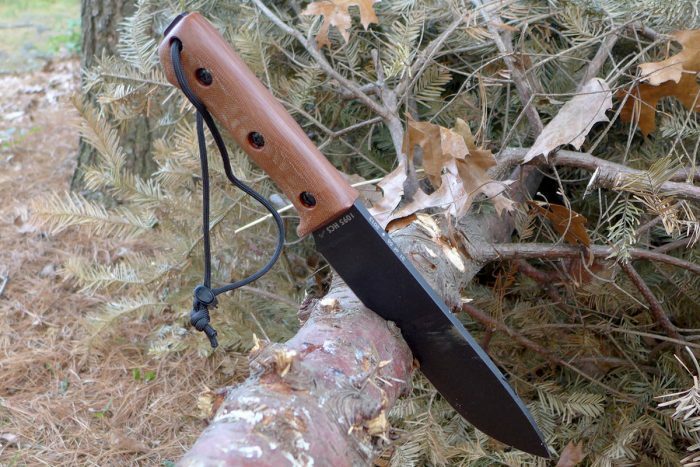 A stout, fixed blade knife can be remarkably effective at both cutting and splitting small firewood with a technique called batoning. Thus, it’s a prime choice for minimalist travelers who don’t want to carry a dedicated wood-chopping implement. How To Choose: You need a fixed-blade, full tang knife for firewood prep. Those same attributes make for a good all-around survival knife. We generally prefer knives with blades under 3.5″ for weight and versatility, and that should be plenty to cut small wood as well. If the knife will be used mostly for wood prep, you may want a longer blade, or even a machete in warmer climates. 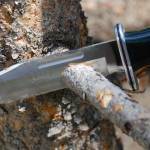 Remember, using a knife to make firewood can be tricky. Practice, and be careful. Now we’re cutting with gas! Really, you shouldn’t need a chainsaw for campfires, but no wood-chopping article would be complete without one. And wood splitters are really just for home-heating, and anytime you’re facing one of those you can count on a lot of hard work in your future. These are loud, powerful, dangerous tools for those who don’t know how to use them. They are also awesomely effective at making firewood if you do, and for some folks they are a necessity. If you need either of these, plan to invest in a good one, and be sure to learn from an experienced user how to maintain and safely use these power tools before jumping in — it gets deep fast!